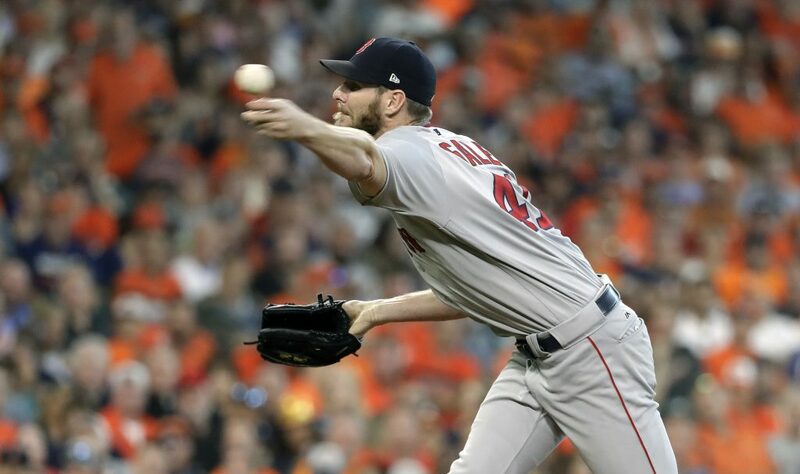 Chris Sale allows seven runs in 5-plus innings in his first playoff start. 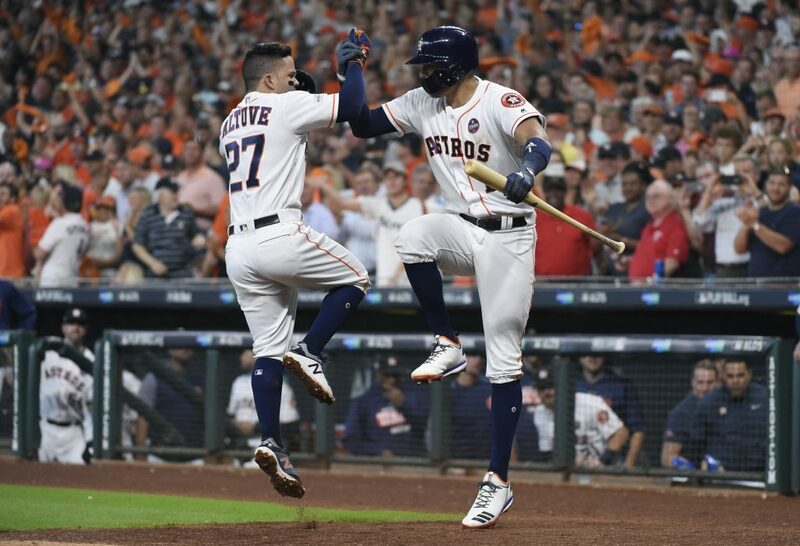 HOUSTON — Jose Altuve hit three home runs in an unprecedented show of power for the diminutive major league batting champion as the Houston Astros roughed up Chris Sale and the Boston Red Sox 8-2 Thursday in Game 1 of the AL Division Series. 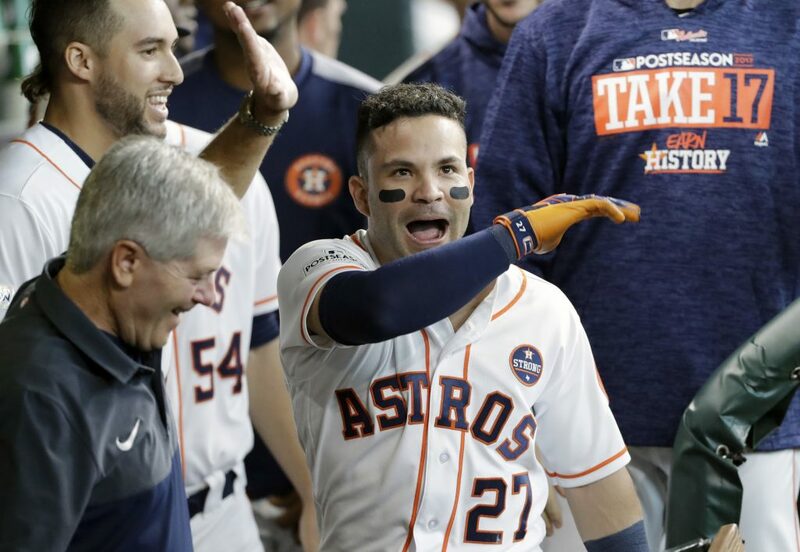 Buoyed by chants of “MVP” in each trip to the plate, the 5-foot-6 Altuve hit solo homers in the first and fifth innings off Sale. 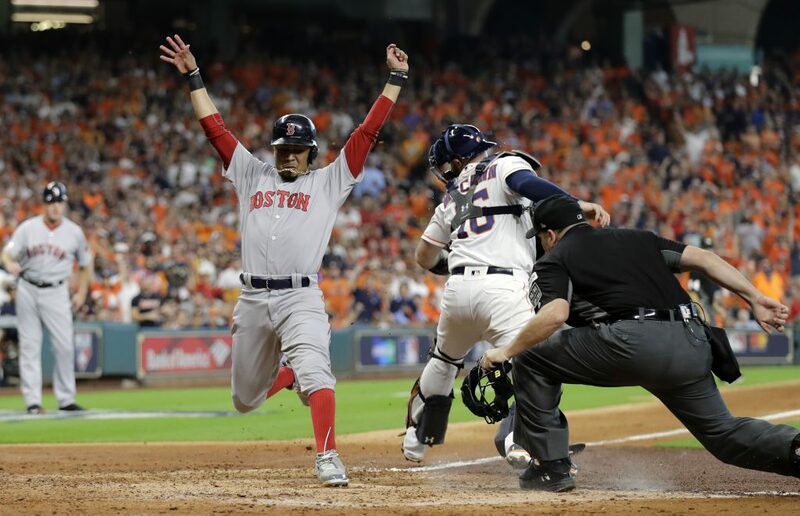 He connected again in the seventh off reliever Austin Maddox to give Houston a quick boost in the best-of-five series. 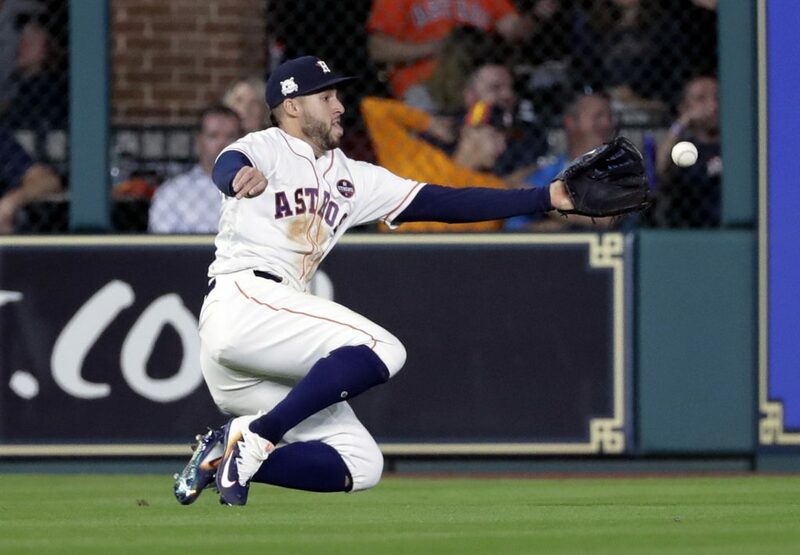 After Altuve rounded the bases on his third solo homer, which landed on the train tracks atop left field, George Springer grabbed the All-Star second baseman’s right biceps and examined it as if searching for an explanation for his out of the ordinary pop. 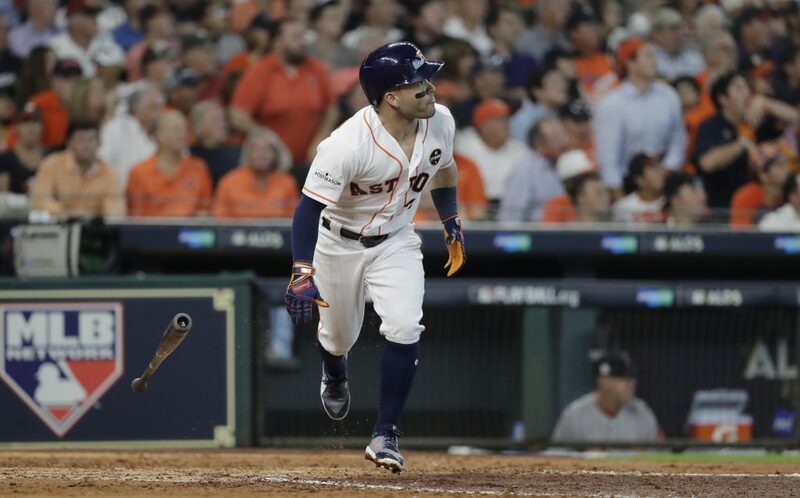 “As soon as I cross the white line, I feel the same size as everyone else,” Altuve said after the win. 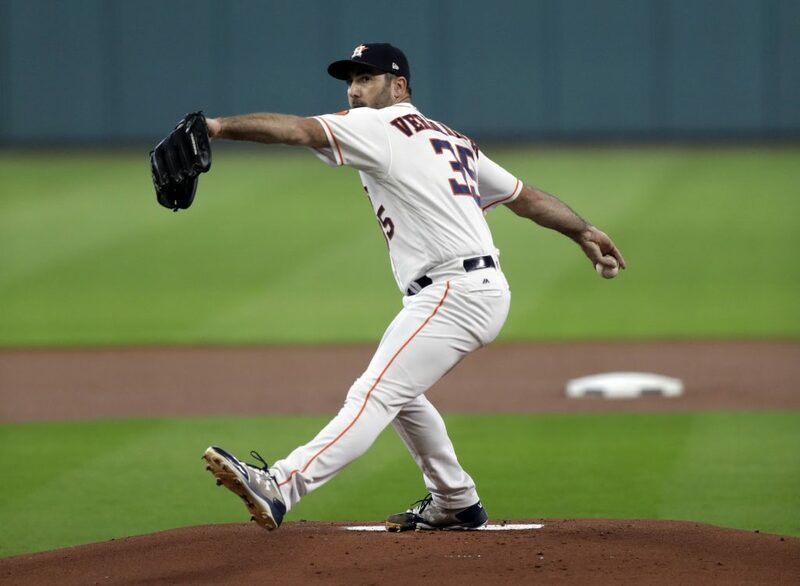 Justin Verlander pitched six effective innings and improved to 6-0 since Houston got him in late trade with Detroit. Sale, the major league strikeout leader, was tagged for seven runs in five-plus innings of his postseason debut. 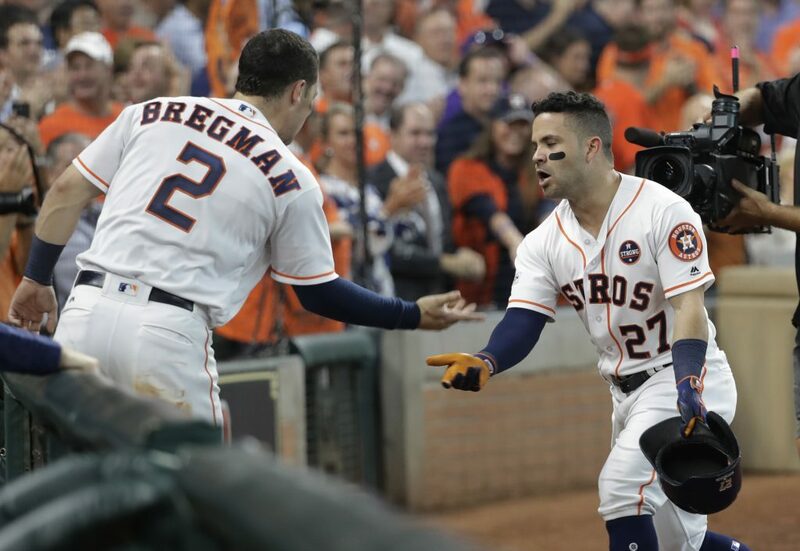 Among the shortest players in the majors, Altuve couldn’t be a bigger leader for the Astros. 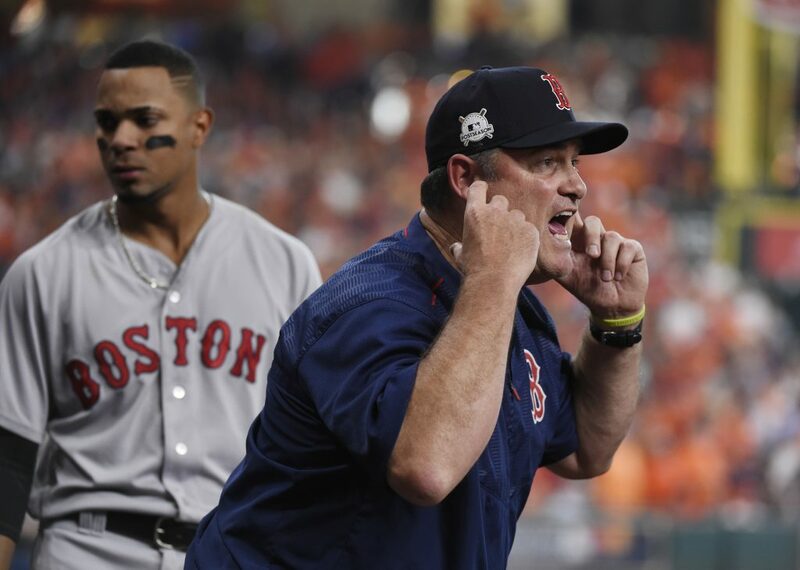 He’s one of the few players remaining who languished through a rebuilding process that led to three straight 100-loss seasons from 2011-13, and is perhaps the biggest reason this team ran away with the AL West title this year. 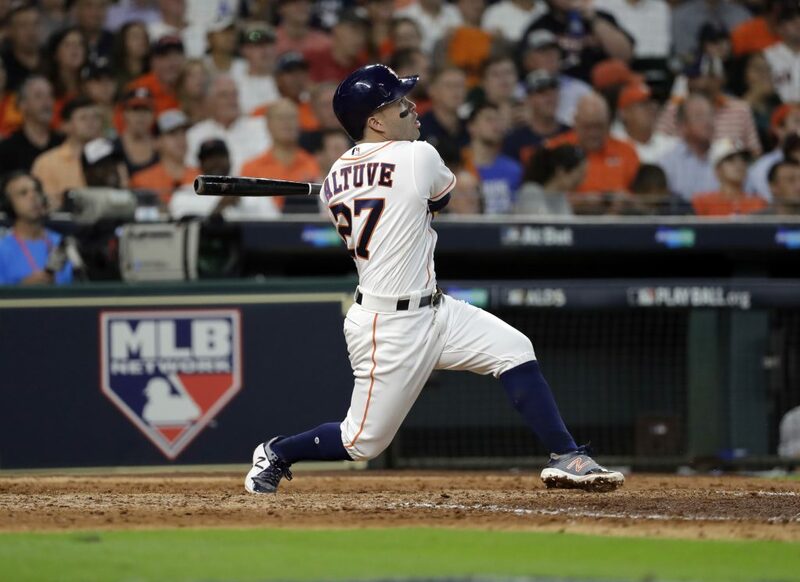 Altuve hit .346 this year, his fourth straight 200-hit season. 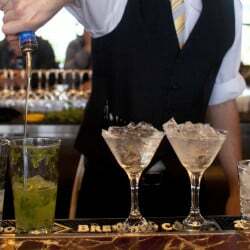 He had 24 home runs this year – this was his third career multihomer game, and the first time he’d hit three all at once. 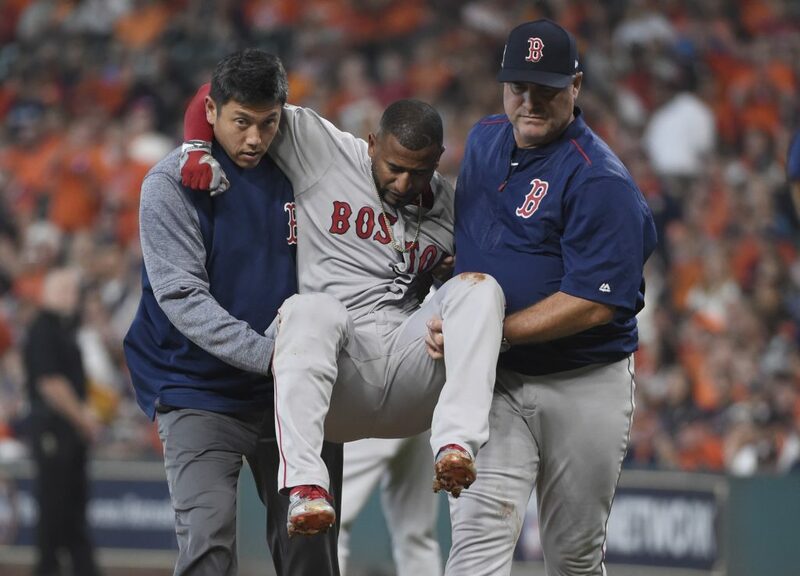 Quite a comeback from his only previous postseason – in 2015, he batted just .154 (4 for 26) without an extra-base hit. 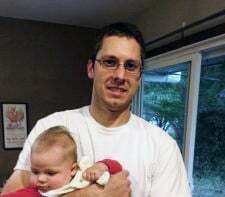 After fanning 308 in the regular season, he struck out six. But he allowed three homers and three doubles, marking just the second time in his career that he’s given up six extra-base hits.